Helios Pharmaceuticals was incorporated in 1985 and is a subsidiary of a 90 year old privately held company P.K.T.P. Private Limited with current revenues of USD 200 million. 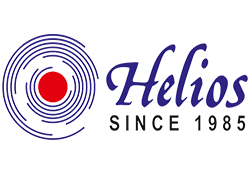 Helios is based at Ahmedabad, Gujarat, India and currently has marketing and sales operations throughout India with a diverse product portfolio. Our manufacturing facility at Baddi, Himachal Pradesh located 40 km from Chandigarh,It conforms to revised Schedule M and W.H.O. GMP standards and the facility can be upgraded to US FDA norms in the future. This new plant is equipped to manufacture tablets, capsules, and topicals such as ointments, creams, gels, and lotions. We have constructed a state-of-the-art manufacturing facility at Baddi, Himachal Pradesh located 40 km from Chandigarh. This modern plant is set over an area of 18000 sqm with a built up area of 6000 sqm. It conforms to revised Schedule M and W.H.O. GMP standards and the facility can be upgraded to US FDA norms in the future. This new plant is equipped to manufacture tablets, capsules, and topicals such as ointments, creams, gels, and lotions. Our technical personnel are highly efficient and have years of experience in manufacturing of pharmaceutical dosage forms with the current strength as follows: Production – 40, Quality Control and Quality Assurance – 40, Stores – 10, Engineering and Maintenance – 4, Administration – 6. We have a well-equipped Quality Control / Quality Assurance department with sophisticated analytical instruments. Documentation such as SOPs, calibration and validation records are maintained assiduously and all documented procedures are strictly followed at all levels. An excellent Formulation and Development laboratory is utilized to optimize our existing formulations, improve processes, and for new product development. 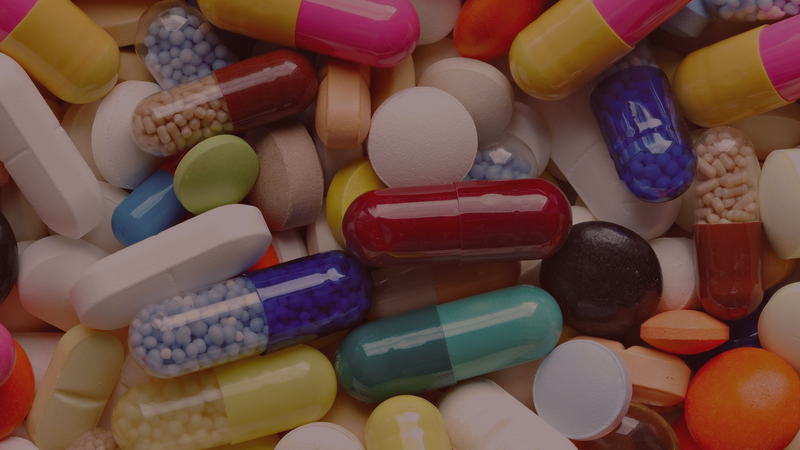 We are currently manufacturing for drug majors Abbott, Sandoz, Dr Reddys, Sun, Torrent, Intas, Alembic, USV, Glenmark, and Alkem among others. We seek to manufacture products on third party basis for reputed pharmaceutical companies and build long term partnerships that are mutually beneficial. We have initiated exports to Middle East, Africa, and South East Asia and are approved by Iran, Lebanon, Tanzania, Ghana, Myanmar, Sri Lanka, and Cambodia FDA among others.